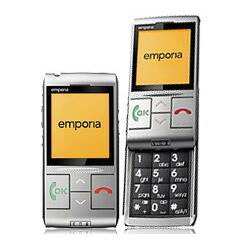 The Emporia Life plus mobile phone features a sliding mechanism that hides the number keypad when it is not in use, helping to keep it small but still have large number buttons. 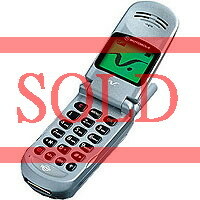 It is thinner and lighter than the original Emporia Life and is now a brushed silver colour. 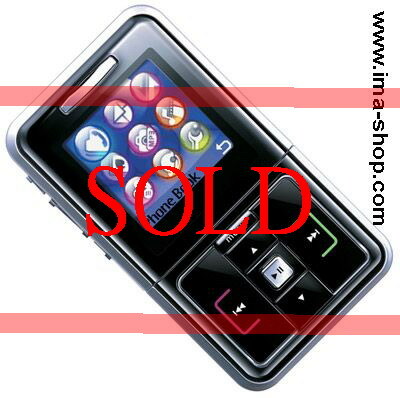 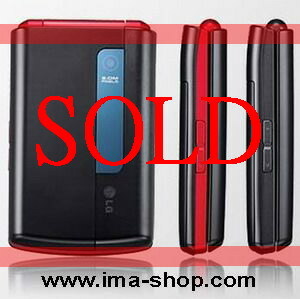 * Large (2.7 inch) orange back-lit display, with enlarged black text. 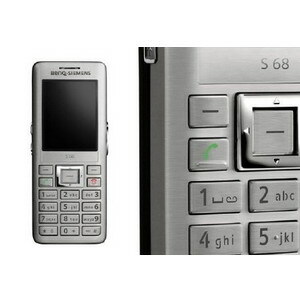 * Switch on the side for locking the keypad, a dedicated button for handsfree calling and a built-in LED flashlight. 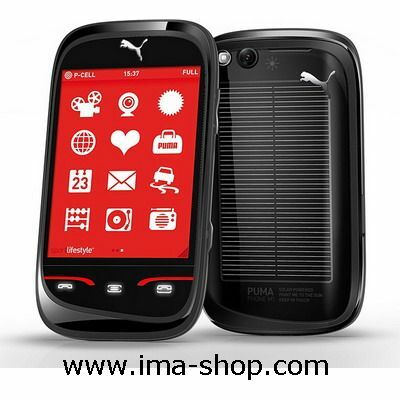 * Three bright LED lights indicate low signal level, incoming call and low battery. 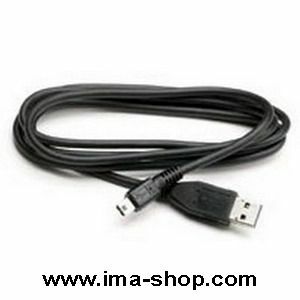 * Supplied with a rechargeable battery and charger.